From Riverside, take Interstate 10 East to Hwy 243 South to the park. From San Diego, take Interstate 15 North to 215 North, exit Hwy 74 east to Hwy 243 north to the park. CAMPER ALERT: Due to a recent rainstorm, highways to the town of Idyllwild have sustained damage, making them impassable for vehicles. Idyllwild campground is open for business, but only for those with reservations. 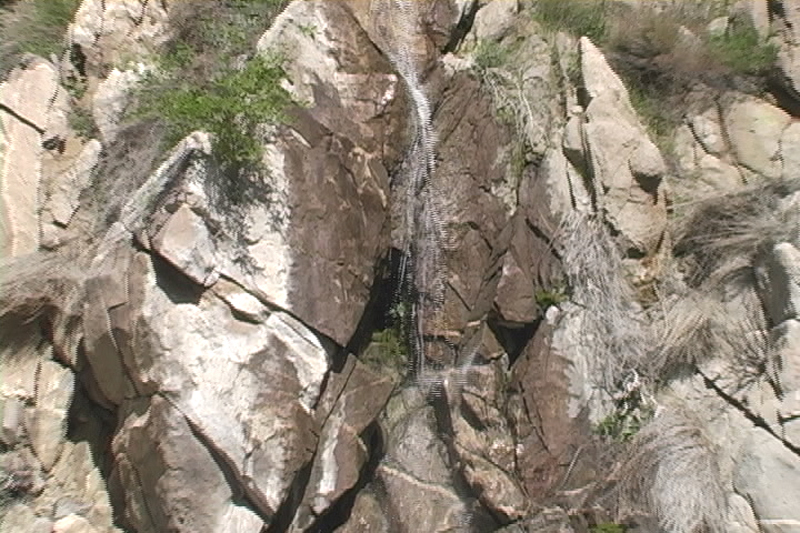 There are four roads into Mount San Jacinto State Park; two of them are closed completely due to road wash outs. The other two are open, but CHP has been intermittently only allowing mountain residents and reservation holders up the mountain. In order to pass the check point, the reservation holders must have a copy of their reservation in their hand. Walk-ins may not be allowed up the mountain at all. NOT allowed: Snow players, hikers, people coming just to see the snow. Caltrans is doing everything they can to get these roads repaired as quickly and effectively as possible. Due to the amount of damage, both Highway 243 from Banning and Highway 74 from Hemet will be closed for an estimated 4 months. The only routes up the mountain continue to be Highway 74 from Palm Desert and Temecula at this time. PLEASE be patient and call 951-659-2607 for updated conditions. 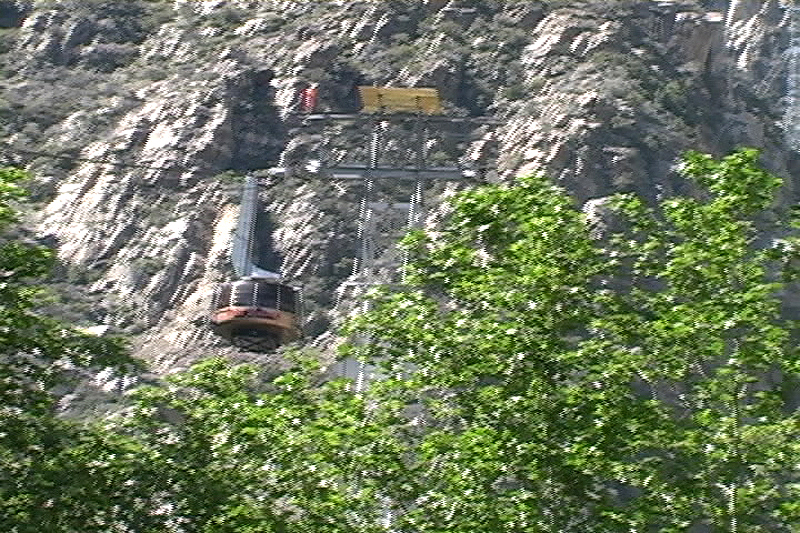 Palm Springs Aerial Tramway to Mount San Jacinto State Park is now open for business. 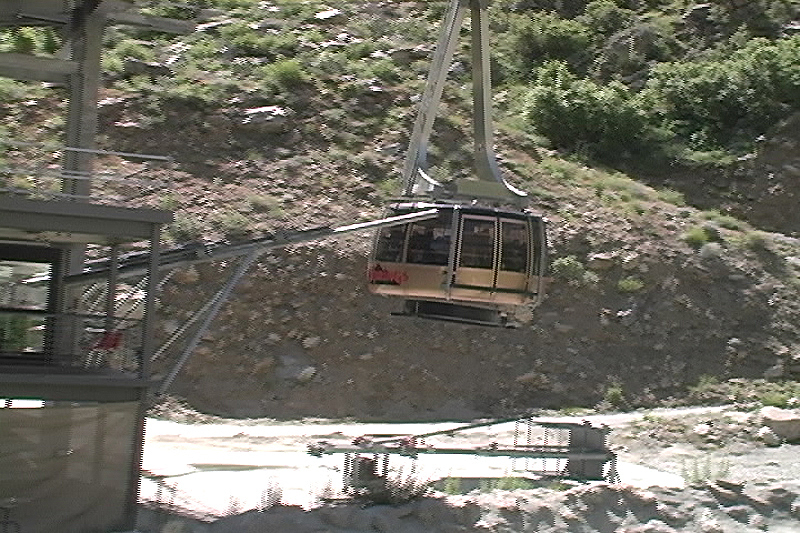 Mount San Jacinto is located at a high altitude where the growing season is short. Plant life has little opportunity to recover from overuse from one season to the next, and unless we take the steps to protect these areas they could be lost to us forever. To ensure the preservation of the natural environment and assure the visitor of a quality visitor experience, the Department of Parks and Recreation has instituted a Wilderness Permit system; everyone entering the wilderness area for the day or for camping must have a permit in their possession. Day use wilderness permits are free and are available 24 hours a day at the State Park Headquarters office in Idyllwild, Stone Creek campground, or at the Long Valley Ranger Station. Applications for overnight permits will be accepted up to 56 days (8 weeks) in advance; if you apply by mail, send your request in at least 10 days in advance. Sorry, no telephone or FAX requests can be accepted. Groups must be limited to 15 people, and juvenile groups must have at least one adult leader for each 14 juveniles. Dogs are not permitted in wilderness areas of the State Park System. For groups camping, access is limited to prevent overuse and provide everyone an opportunity for solitude. Carrying capacities have been established for the wilderness area campgrounds. These campgrounds are Round Valley, Tamarack Valley, Little Round Valley, and Strawberry Junction. On summer weekends these campgrounds fill to capacity four or more weeks in advance. It is essential that campers plan ahead to avoid being turned away on these weekends. 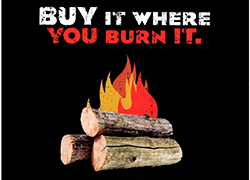 The United States Forest Service has a similar permit system in effect for wilderness areas in national forests; these permits are issued at U.S.F.S. Headquarters, P.O. Box 518, Idyllwild, California 92549. The U.S.F.S. phone number is: (951) 659-2117. The Pacific Crest Trail was built with the sweat and determination of volunteers and agency partners, all sharing the same passion for a superior backcountry experience, and the idea that building a trail from Mexico to Canada would benefit generations to come. Volunteers on the 2,650 mile long Pacific Crest National Scenic Trail (PCT) can participate in the adopt-a-trail program or take part in regularly scheduled weekend projects (1-3 days) and volunteer vacations (5-10 days). While the PCTA acts as a primary source for information regarding the PCT, the PCTA is in partnership with the US Forest Service, National Park Service, Bureau of Land Management, and California State Parks in maintaining the PCT. For information about the PCTA and PCT volunteer opportunities please go to www.pcta.org. 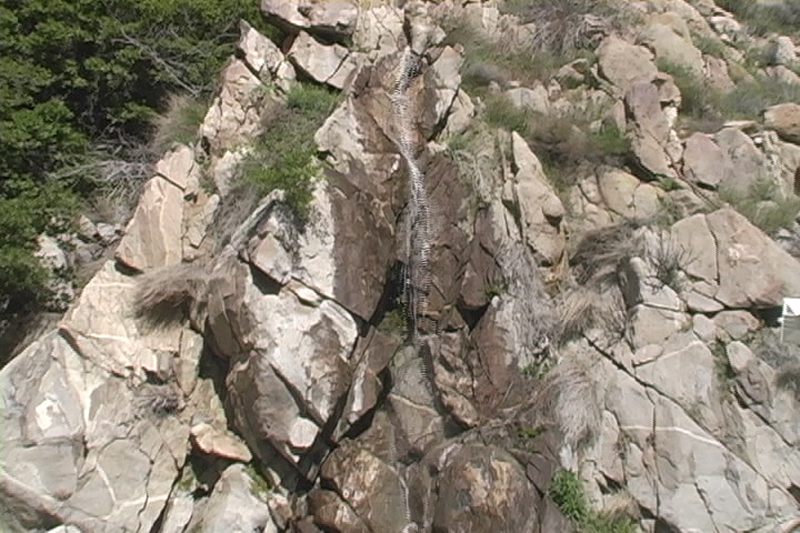 A majority of Mount San Jacinto State Park and Wilderness is part of the Santa Rosa and San Jacinto Mountains National Monument. From Desert oases to granite peaks, the Santa Rosa and San Jacinto National Monument is a land of contrast with stories of adaptation. 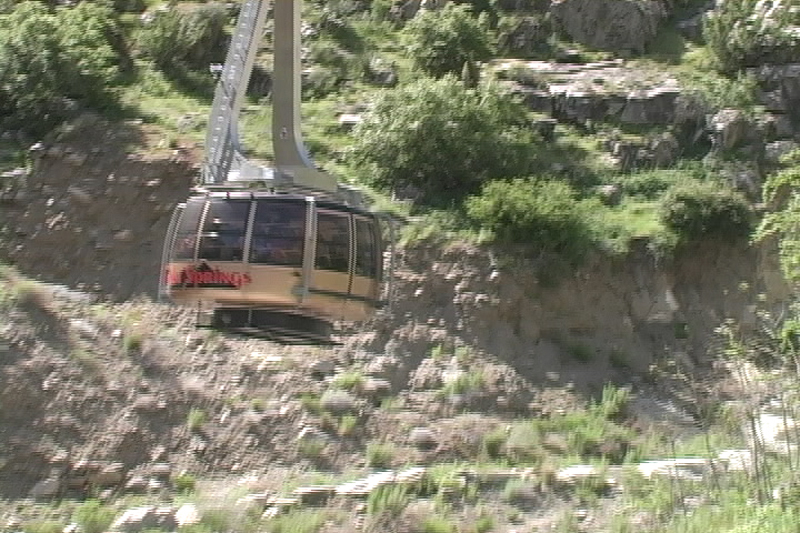 Starting in Chino Canyon near Palm Springs, the tram takes passengers from Valley Station at 2,643 feet elevation to Mountain Station on the edge of the wilderness, elevation 8,516 feet. 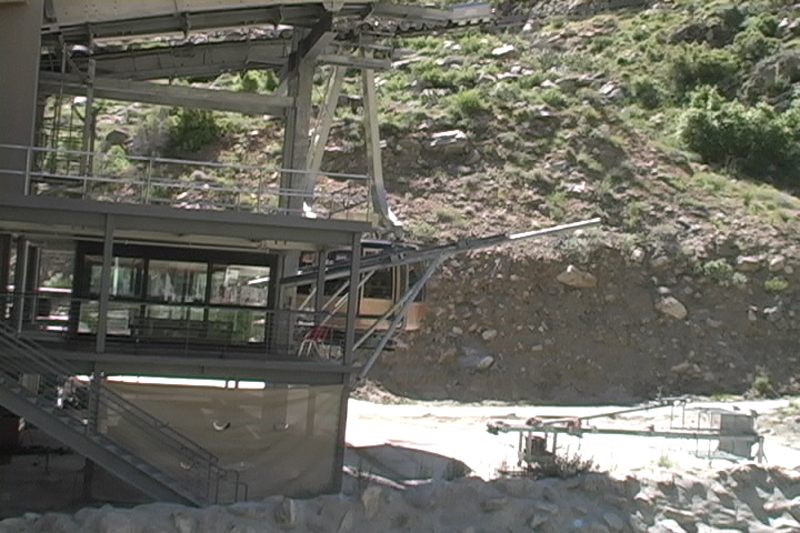 The Mountain Station features a restaurant, gift shop, snack bar, and the state park visitor center. In Long Valley, a short walk from the station, you will find the Long Valley Ranger Station, a picnic area with barbecue stoves and restrooms, a ski center, a self-guiding nature trail, and Desert View Trail which offers panoramas of the high country including several peaks over 10,000 feet in elevation. You can also enter the hiking trail system from this point. The Pacific Crest Trail is the jewel in the crown of America’s scenic trails, spanning 2,650 miles from Mexico to Canada through three western states. The trail passes through five California State Parks: Castle Crags and McArthur-Burney Falls in Northern California; and Silverwood Lake, Anza Borrego Desert and Mt San Jacinto in Southern California. This fall, California State Parks is piloting a new iOS mobile app in 8 parks around the state. 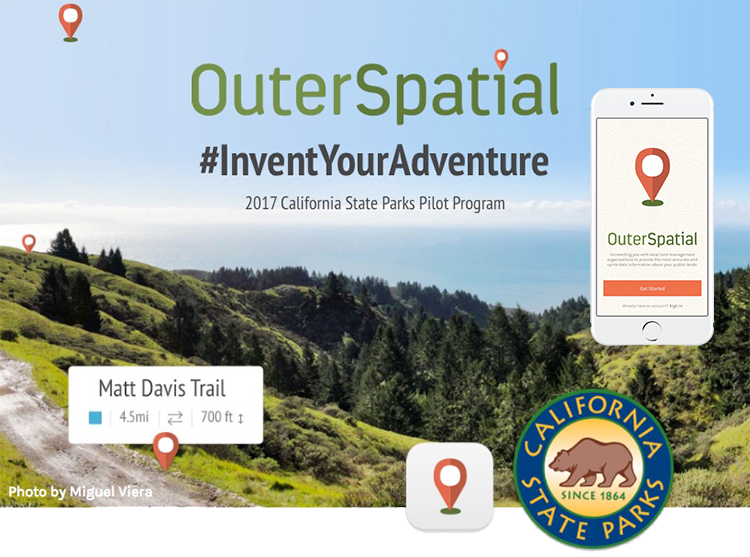 If you visit San Jacinto State Park, download OuterSpatial and try it out! 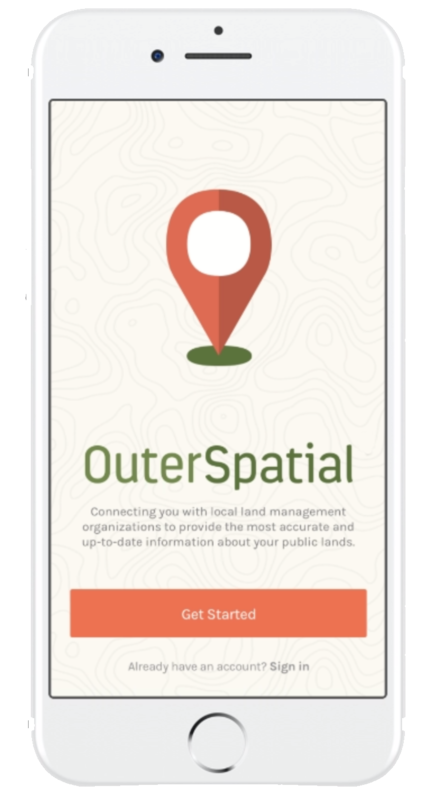 This new app gives you information about amazing destinations - including special events, maps, photos, and official trail guides- right at your fingertips. Click "like" to follow the Mt San Jacinto State Park & Wilderness Facebook community page. It's fun, informative, and updated regularly.